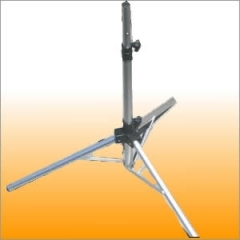 Tripod Ideal for Caravans.. Tripod stand suitable for up to 80cm dishes ,very light weight yet strong structure. This is light Tripod Mount Ideal for caravaners, the unit colaspes and assembles in under 2 Minutes - latest design has rubber feet..
Full Package Caravan Kit ..
SKY Digital Minidish and LNB . Average size 45cm, region 1. It includes Minidish , |SKY Quad LNB and all the wall bracket. 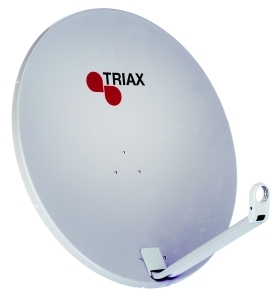 64cm Triax High Gain Dish suitable for fixed or motorised systems. 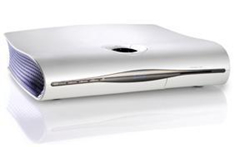 It can be pole or wall Mounted. It includes: Dish & assembly pack . Ideal for Caravans..